The HTTPS protocol requires an SSL certificate. In essence, an SSL certificate is a digital document of the site. Buying a certificate entails additional costs. 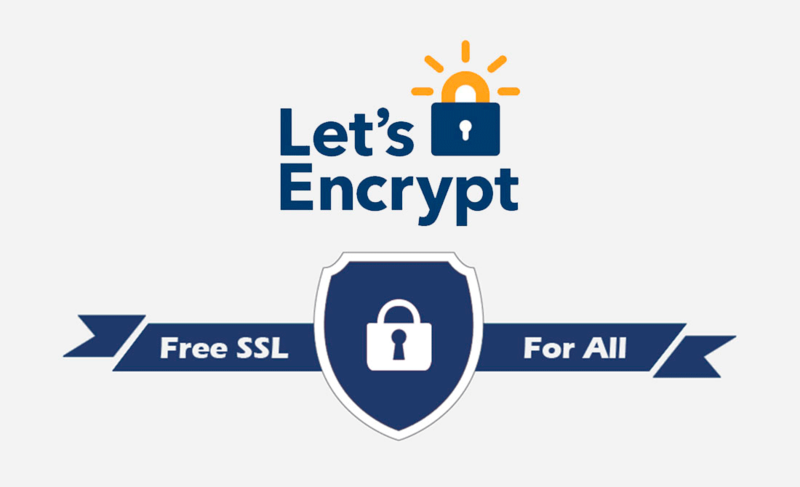 However, with Let’s Encrypt, you can yourself get a free SSL certificate. This can be done both through your hosting C-Panel and with the help of the Certbot program. We will consider the second option. In order to generate and install a certificate on your website, you need access to the server via the SSH protocol, which allows you to manage a remote server through a computer terminal. The response to the executed command will be an email request. You can specify your work or any other email. After entering the e-mail address, you will be introduced to the rules for using the service. To accept the terms and confirm your consent, enter A and press Enter. This item is skipped by pressing N and then Enter. Next you will be presented with a list of domains found by the program on your server. Enter the domain number you need and press Enter again. At the final stage, the program will check with you whether you need access via http / https protocols or exclusively via https.